The 2019 Florida State Fair starts this week on Thursday, February 7, and we have the list of special promotion days that will save you on admission and more. 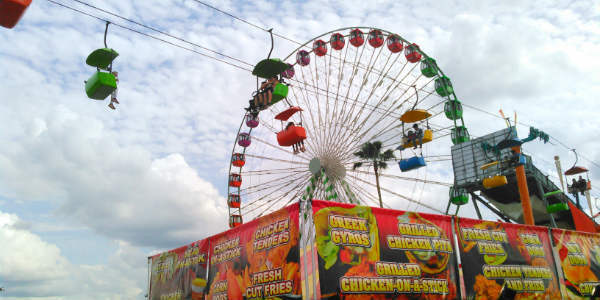 Hosted at the Florida State Fairgrounds, the fair features the largest Midway in the United States, and all of the fun fair foods people have come to love. Just in time for the holidays, ICON Orlando is rolling out a festive collection of seasonal savings for group and individual flights, exciting new options for group celebrations and gatherings, nightly light shows, and unique dinner experiences. One of the tallest observation wheels in the world, the 400-foot ICON Orlando provides riders with a bird’s-eye view of Central Florida. For a limited time, Florida residents can take advantage of an exclusive ticket offer from Universal Orlando to enjoy four days for less than $42 per day, plus tax. Enjoy any 4 days at Universal Studios Florida and Islands of Adventure with zero blockout dates, between now and December 21, 2018. The days can be non-consecutive. 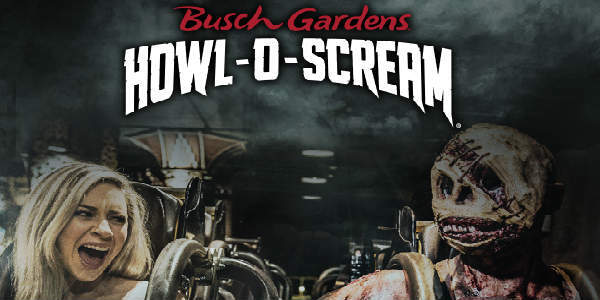 This fall, Howl-O-Scream returns to Busch Gardens Tampa, and right now, the park is offering a great deal on tickets to the event. 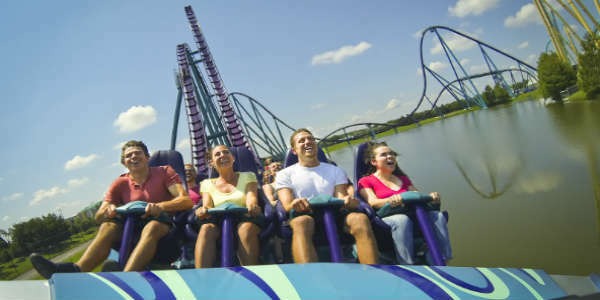 Just in time for summer fun, SeaWorld Orlando is offering a flash sale on tickets and passes for Florida residents. 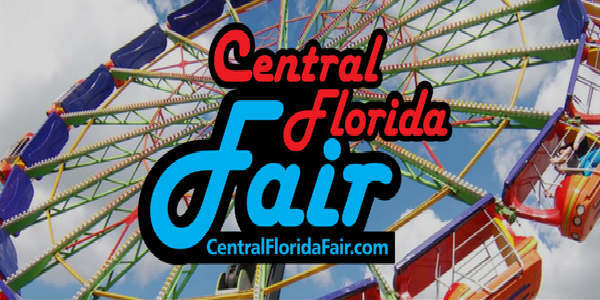 The annual Central Florida Fair returns March 1st through the 18th for its 106th year, offering an array of entertainment for all ages. Opening night, Sunbelt Rentals presents Dollar Day at the fair. Bring a can of food to donate to Second Harvest Food Bank and you will be able to purchase General Admission fair tickets for just ONE dollar! Plus several rides be available for $1. 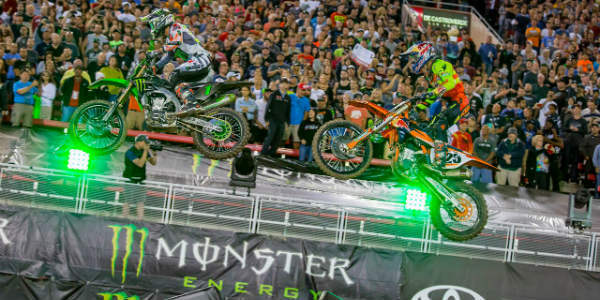 Monster Energy Supercross rides into Raymond James Stadium in Tampa on February 24, 2018, and we have a discount code to save $5 off tickets. Looking for something cool, fun, and cheap to do this hot summer? Check out the Summer Movie Express at Regal Cinemas. Every week, on Tuesday and Wednesday, select Central Florida locations will offer two family-friendly movies to watch, and will offer tickets at only $1 for everybody, including the big kids. All movies will be rated G or PG. Even better, a portion of the proceeds goes to the Will Rogers Institute. The Orlando Science Center is a fun place to spend a day with family and friends, and on April 9, admission will be only $10 per person! During this special discounted day, visitors can enjoy everything Orlando Science Center has to offer from 10am to 5pm. Busch Gardens Tampa Bay is kicking off 2017 with two great deals: a BOGO 2017 Fun Card Deal and the FREE 2017 Busch Gardens Tampa Bay and SeaWorld Orlando Preschool Card. For a limited time, guests can receive an Adventure Island Fun Card FREE with the purchase of a Busch Gardens Tampa Fun Card, which lets guests pay for a day and visit both parks through Dec. 31, 2017. Parking is not included. 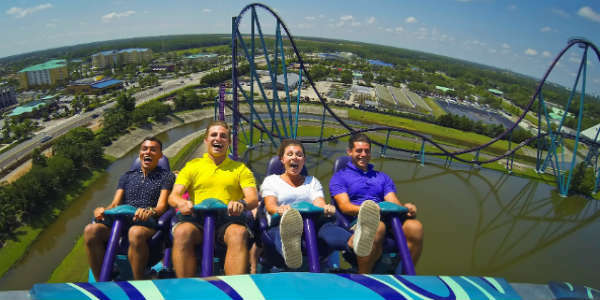 To celebrate the opening of the Mako hypercoaster, SeaWorld Orlando has launched the Summer of Mako, a park-wide event. Throughout the day, guests will have more opportunities to meet SeaWorld’s animals, attend scheduled feedings and talk with animal ambassadors, educators and experts. Guests can also participate in a park-wide, text message-based scavenger hunt called Mako Challenge, and for every completed challenge, SeaWorld will donate $1 to the SeaWorld Busch Gardens Conservation Fund on their behalf. 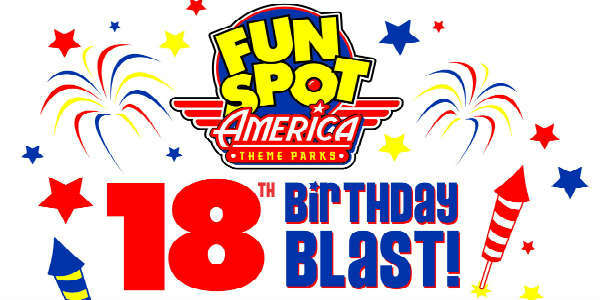 Fun Spot America is celebrating its 18th birthday on June 11, 2016, with special deals for its customers. They will be selling single-day, one-park passes for $18 that day from midnight to 2pm online and from 10am to noon at each park. This ticket includes all of the rides and Gator Spot (Orlando only) except the SkyCoaster and the arcade, and is valid until June 11, 2017. There is a limit of 10 tickets per person. 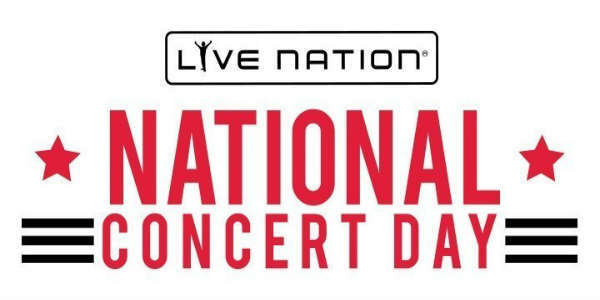 To mark the beginning of the summer concert season, Live Nation announced a special $20 summer concert ticket offer. Starting May 13 and running through May 20, Live Nation will launch the Kickoff to Summer Sale, featuring nearly a thousand summer concerts, with tickets only $20 each. Bands, Brews & BBQ, SeaWorld Orlando‘s annual BBQ, beer and music festival, kicks off its third weekend February 27 and 28, with headliners Alabama and Foreigner. Country legends Alabama take the stage on Saturday, with rock legend Foreigner gracing the fest on Sunday. Both concerts begin at 4pm, and are included with park admission. Bands, Brews & BBQ, SeaWorld Orlando‘s annual BBQ, beer and music festival, kicks off week two, February 20 and 21, with headliners Scotty McCreery and Dennis DeYoung. Country superstar Scotty McCreery takes the stage on Saturday, with rock legend Dennis DeYoung (formerly of STYX) gracing the fest on Sunday. Both concerts begin at 4pm, and are included with park admission.